Department for 24 hours a day; and second, outpatient services. Surgical procedures and treatments of different fractures are available using the latest devices and equipment in the operating room, all of which are consistent with universal standards and preparations. 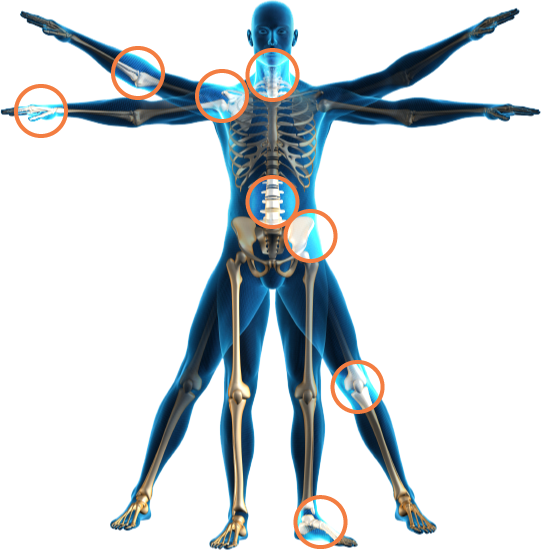 Department of Orthopedics is committed to provide quality care for patients. Our team includes doctors who specialize in knee and hip, sport medicine, trauma, spine, pediatric orthopedics, shoulder; to name a few. No News Available Yet ! Powered by WebSoft Technologies 9336379552.